British travel company Thomas Cook has seen its shares drop as much as 25% this week after it blamed the European summer heatwave and so-called ‘Brexit staycations’ for a significant fall in its annual profit forecast. The holiday firm explained that "many customers" could be seen putting off booking holidays abroad already in the spring whereas they would normally start booking trips for June and July to enjoy the sunshine at that point. CEO Peter Fankhauser warned that the summer heatwave "is continuing to be felt into winter trading". "A downgrade of this size in 2018 is going to have some impact on 2019." 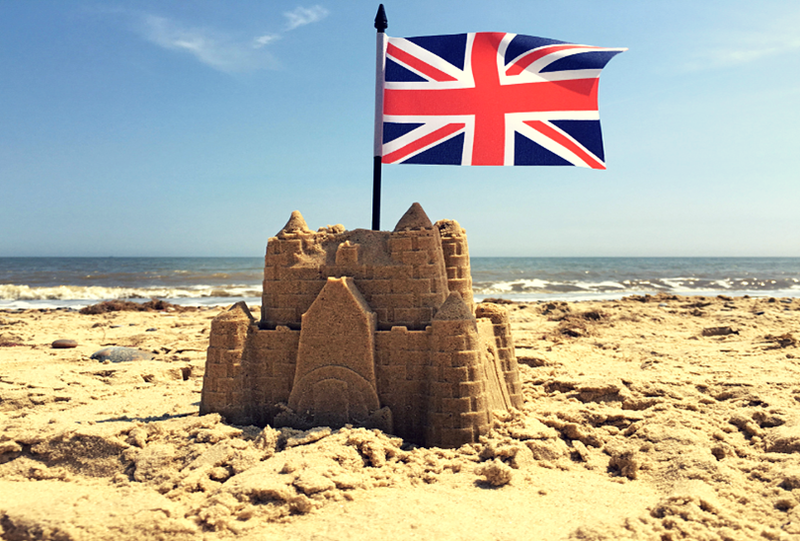 Mr. Adam Ewart from Send My Bag explained that although Spain is still amongst one of the most popular summer tourist destinations for British travelers, overall the popularity to leave the UK during the summer months has declined as the impact of Brexit is being felt. The British pound has slumped, making a vacation to the European continent more expensive. People are re-discovering the British Isles apparently. Ms. Patricia Yates, director of Visit Britain, confirmed the trend towards staying in the UK, saying nearly 80% of all trips being booked within three months of the travel date. The hot weather in the UK, therefore, acts as a "timely reminder" to people who are "making a late-call on where to go on holiday," Ms. Yates claimed. A Staycation keeps UK money within the UK how is that bad.